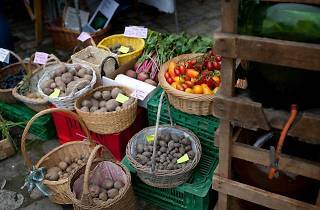 Tantalise your tastebuds at this FOOD Zurich market specialising in rare produce. 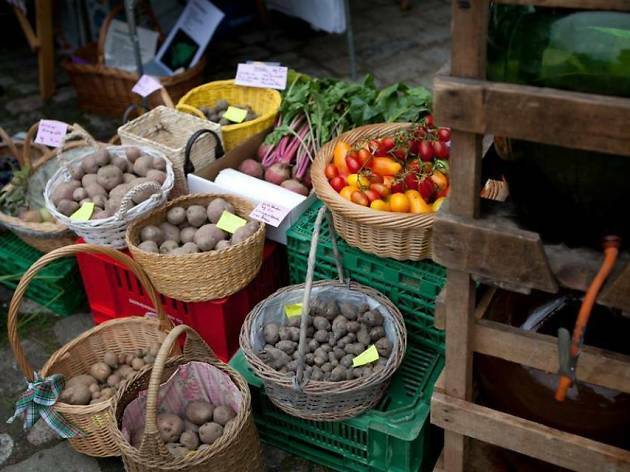 This FOOD Zurich market specialises in rare produce, from Chioggia beets to Ziger cheese. The selection also includes liqueurs and seedlings for the garden, and every purchase helps prevent endangered livestock and plants from becoming extinct. It goes without saying that the tastes, colours and flavours are a delight for the senses too. The market will be held in Stadtgärtnerei Zürich at Sackzelg in 8047 Zürich.